Purchase the third edition here! Purchase the second edition here! Writing the Southwest is a thirteen-part national radio documentary series that explores the literary landscape of a baker's dozen of the Southwest's finest writers. In each author's section, you'll find a sample of the text from Writing the Southwest, the companion volume to the series, and, for those with sound capabilities, an excerpt from the radio show of the authors reading from their work. 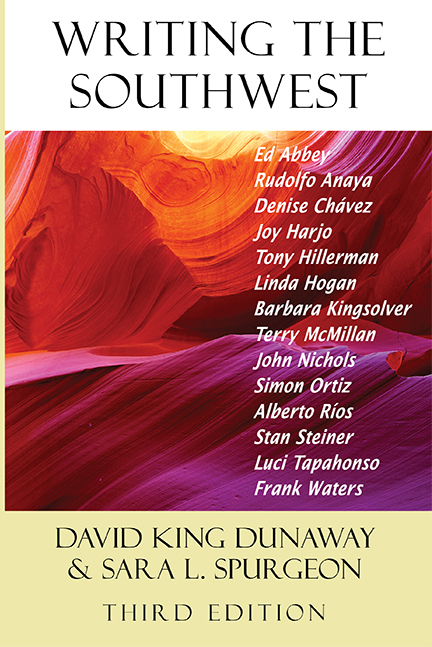 The companion book to Writing the Southwest is available at bookstores from the University of New Mexico Press. To order copies of Writing the Southwest, click here. Autographed copies of the book are also available from davidkdunaway.com. 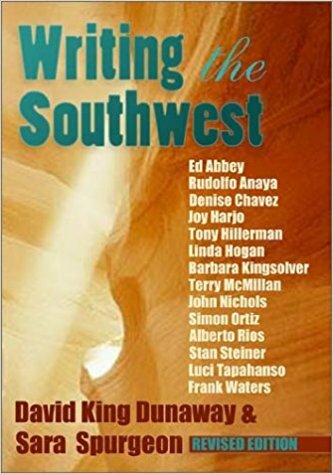 A CD of Writing the Southwest authors discussing their work can be ordered from wrtgsw@unm.edu for $7 (plus $3 Shipping and Handling). The CD includes short interviews, ranging from 3 to 5 minutes, with all 13 authors. Writing the Southwest is narrated by renowned Southwestern novelist Rudolfo Anaya. 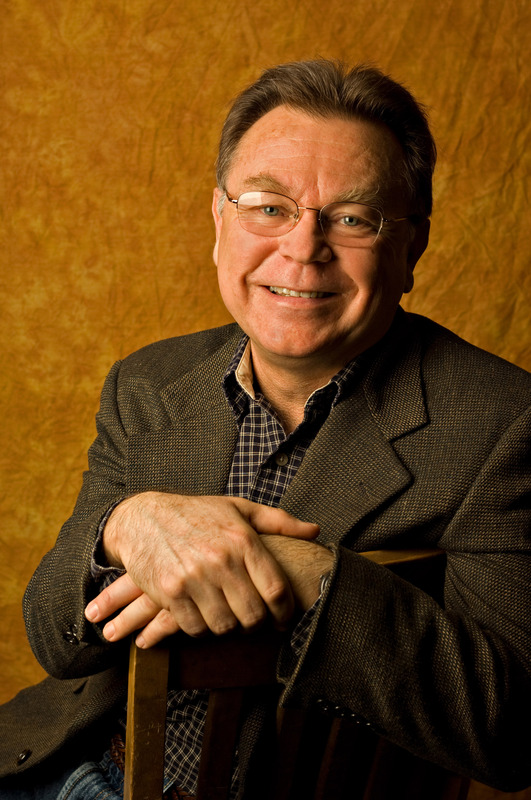 The Executive Producer of Writing the Southwest is David Dunaway. Major funding for Writing the Southwest was provided by the National Endowment for the Humanities, and the state Humanities Councils of Arizona, Colorado, and New Mexico.